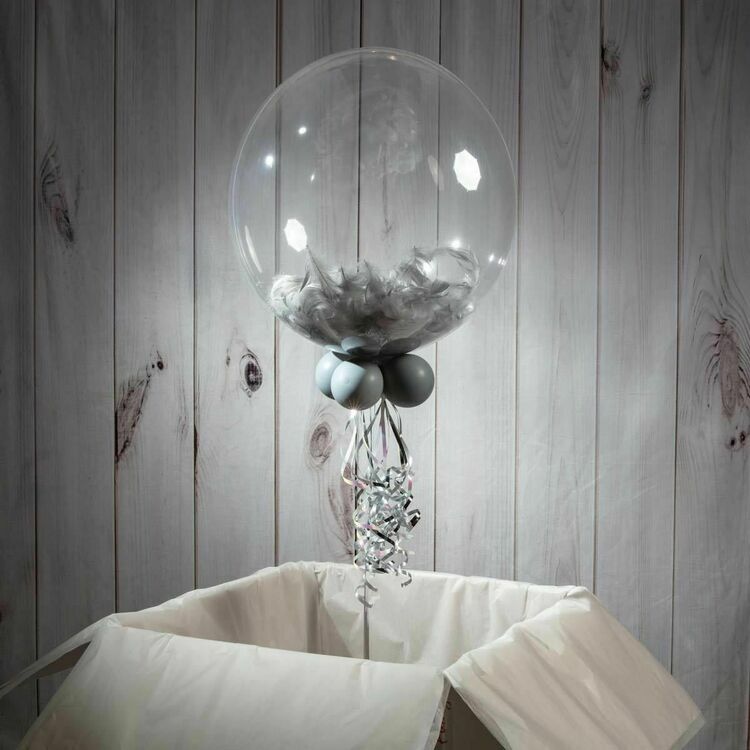 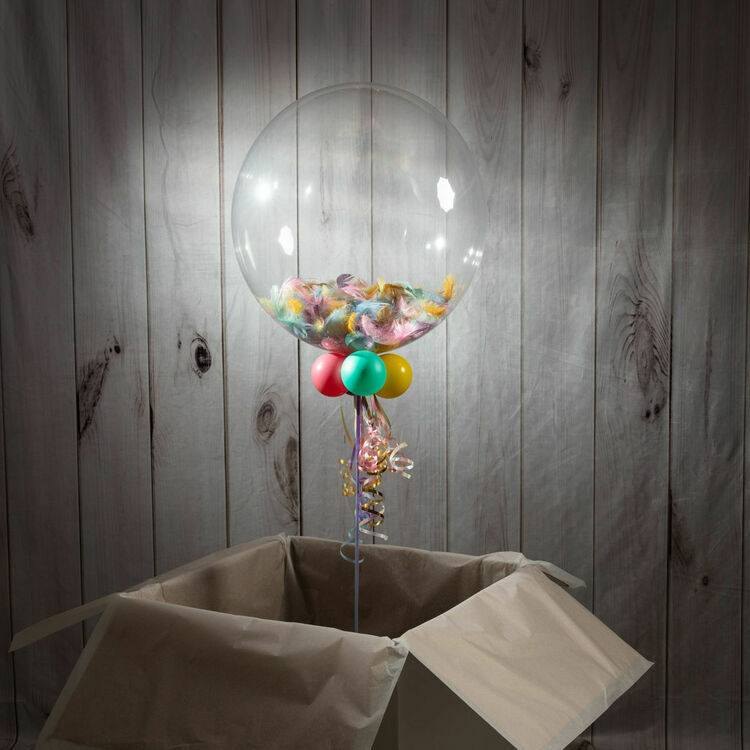 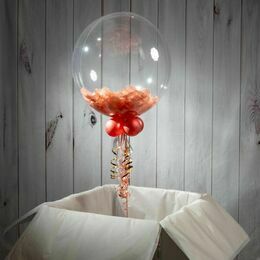 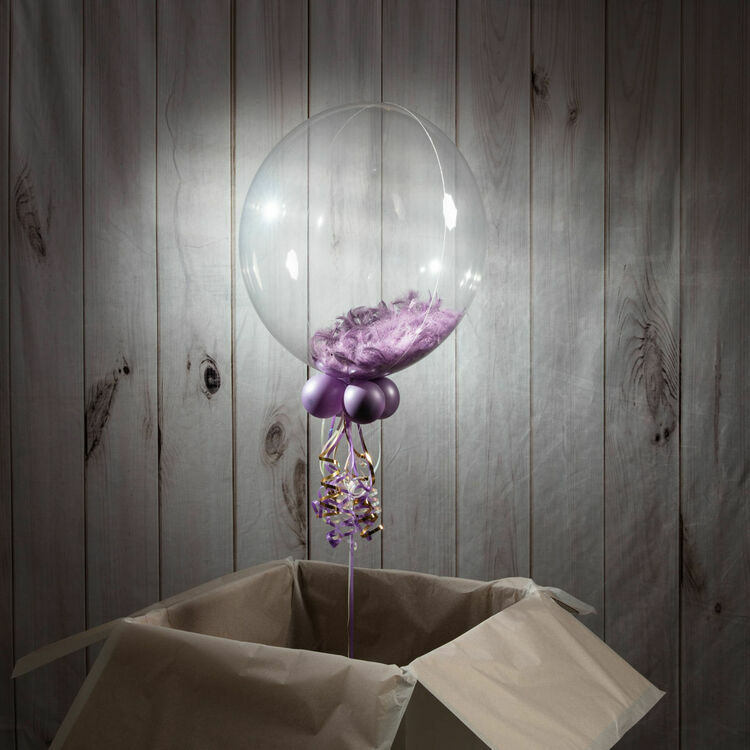  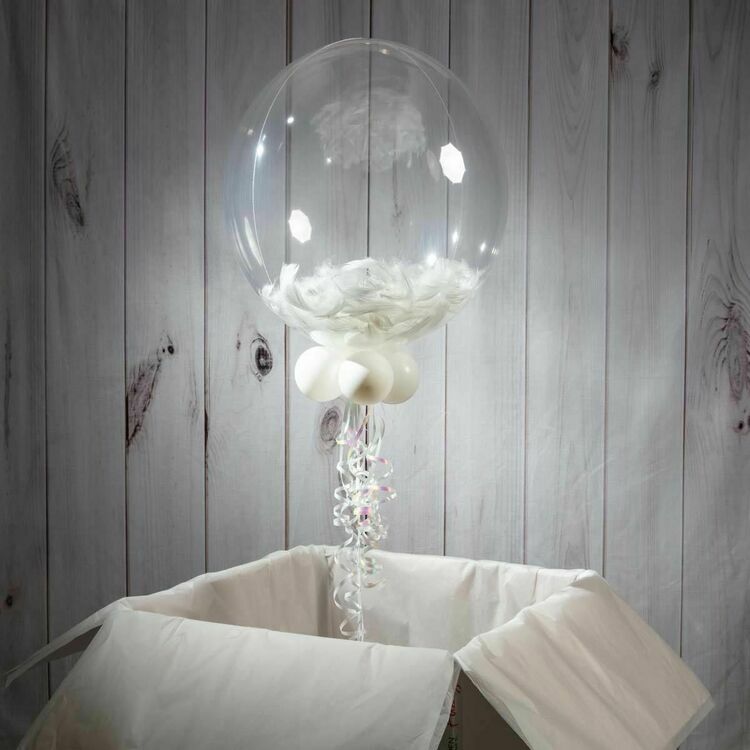 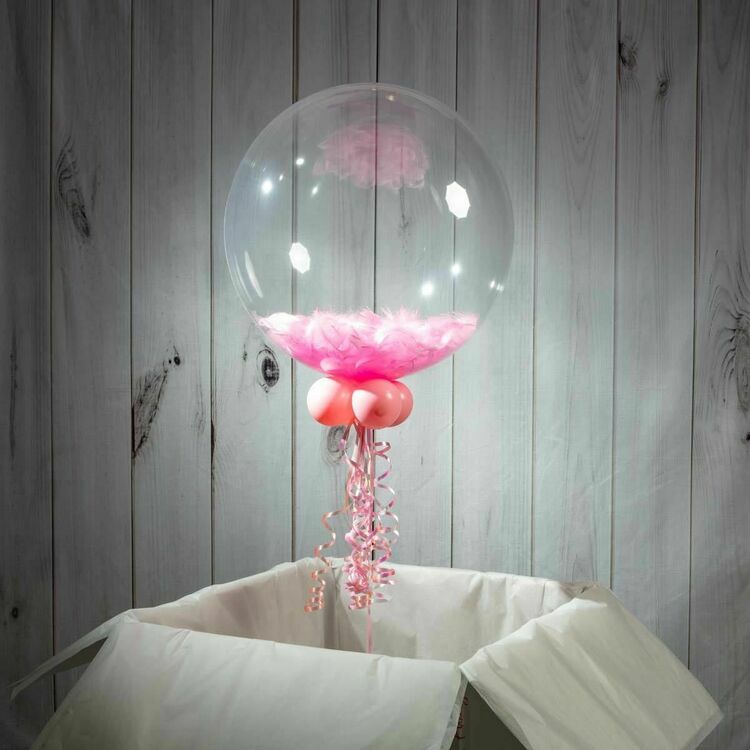 A creatively designed bubble balloon that you can choose to have filled with some pretty feathers! 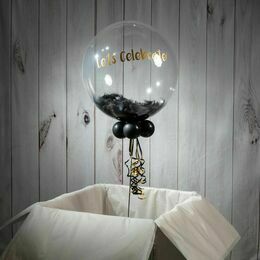 Designed to suit a whole host of different tastes and make that first birthday party a special one. 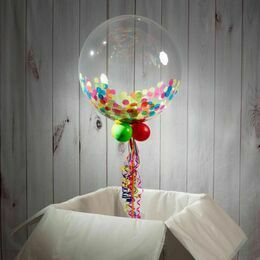 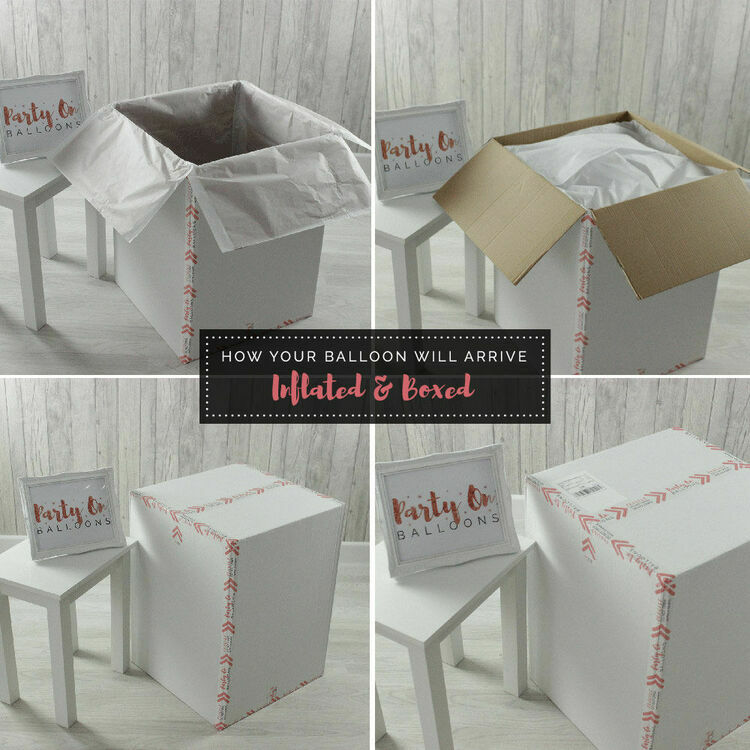 These balloons are very long lasting in comparison to an average foil option, typically lasting between 2-4 weeks. 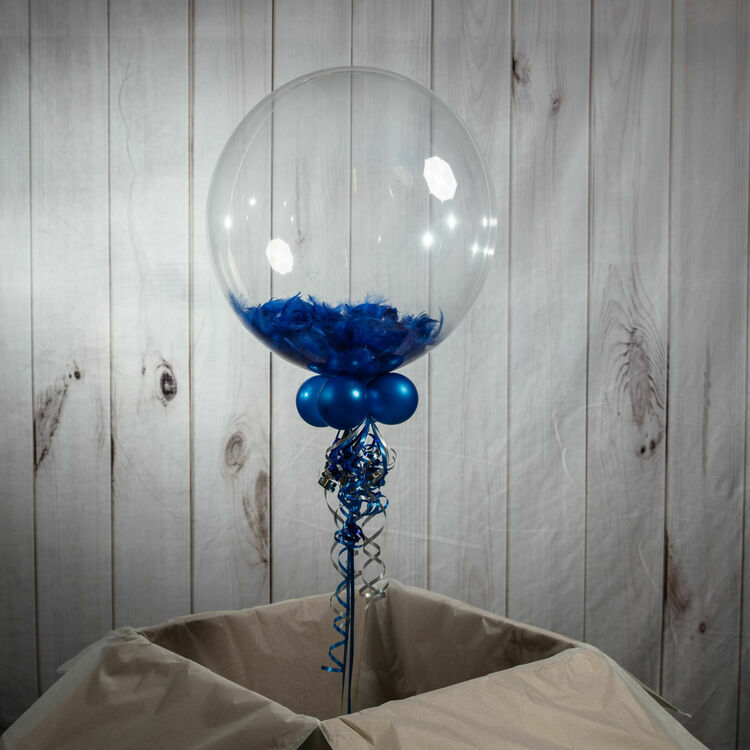 Once deflated they can be folded up and stored as a memory of the occasion.